The communication market is Today living epocal changes, in a global way and not only in the Italian system. Up to date media are born by new technologies,and with them, till now unknown using modalities are coming on the market. Only few years ago, words like: Dvr, Tivo, Vod, mobile TV, podcasting, weblogs, advergaming, advertisement or branded integration did not exist. In Italy but also abroad, where the “made in Italy” has enormous unexpressed potentialities; values as quality and design that are the credibility basis of our brands on foreigner markets, should have their superlative point in the creative ability of whom communicate them. If the creativity in communication is the real competition levers brought ahead by our professions, it is as much true that this as to be rightly paid. On the other hand, the crazy rush at the lowest price that lately has illicitly taken roots everywhere, does not allow us to work with quality and efficacy and prevents customers to obtain a result that will disappoint their expectations. It is a tendency that has to be stopped in everybody’s interest. The MCM Corporate Spa, a public relations agency, has the mission to help the customers in every step of their decision, suggesting the best communication strategy and putting it into an accurate activity project. To these services is added a new environmental approach of communication and the capacity of developping services structure ad hoc and dedicated to the traditional and emerging media. The MCM C., on behalf of the biggest Italian publishing companies, performs the consultancy activity as well as media, tendency, feeble signals interception, trend, and publishing market analysis. It is not only a partner of the most important publishing companies but it is chosen as a consultant in publishing projects. The main work of MCM as partner of the customers has the purpose to increase his business by extending the value of its brand. 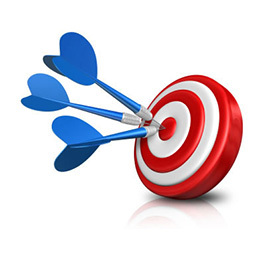 This aim can be reached by matching together the communication process and the client objects. 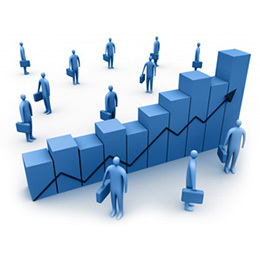 The agency strength points are: the final result, its quickness in carrying out work, the constant relationship with the customers.